Digia, the software powerhouse listed on the NASDAQ OMX Helsinki exchange (DIG1V), yesterday (August 9) announced that it has signed an agreement to acquire Qt software technologies and Qt business from Nokia. Following the acquisition Digia becomes responsible for all the Qt activities formerly carried out by Nokia. These include product development, as well as the commercial and open source licensing and service business. Digia plans to quickly enable Qt on Android, iOS and Windows 8 platforms. One of Digia’s key objectives with this acquisition is to improve its position within the Qt ecosystem by further strengthening Qt’s R&D capabilities and expanding its reach on many more platforms than ever before. Since Digia acquired the Qt Commercial licensing business from Nokia in March 2011, the operation has continued to be successful and has grown substantially. Digia forecasts the acquisition’s impact on its 2012 revenues to be positive. In the following years, Digia forecasts the Qt business to grow. As part of the transaction, a maximum of 125 Qt people from Nokia will transfer to Digia, mostly based in Oslo, Norway and Berlin, Germany. This business transaction will significantly strengthen Digia’s product business and supports Digia's strategic objective to grow internationally. Digia encourages all current ecosystem members to continue working on improving Qt with full confidence in Digia’s continued investment to make Qt the leading cross-platform development framework. Digia will work with ecosystem members to secure a successful release of Qt5 and is committed to continuing the Qt Project in order to maintain Qt’s availability under both open source and commercial licenses. 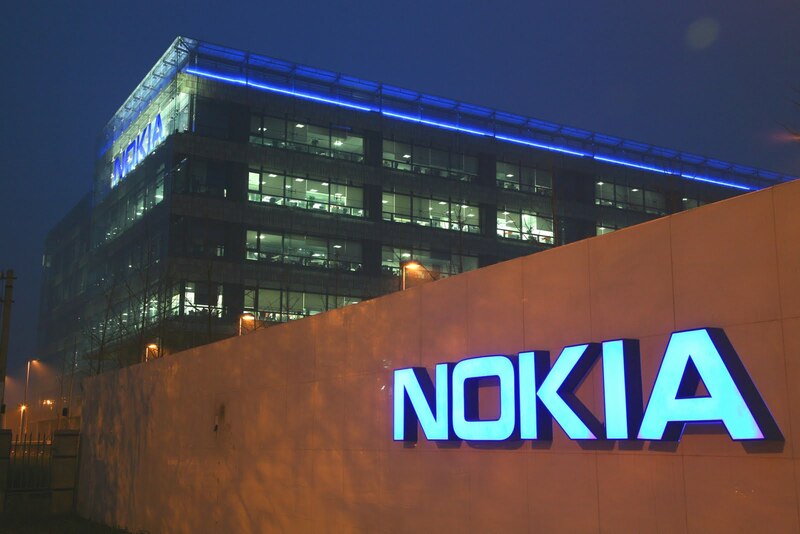 "Nokia is proud of the contributions we've made to Qt over the past four years. We are pleased that we've been able to work with Digia to secure continued development of Qt by the current core team," said Sebastian Nyström, head of Nokia Strategy. "Digia's plans to acquire Qt mean that it can continue as a successful open source project and also offer continuing employment for many people in the community." Qt has been used by over 450,000 developers and thousands of leading companies worldwide in over 70 industries to power the most innovative, mission-critical and renowned applications and UIs. Qt Commercial is a leader in a number key market segments including automotive, medical, advanced visualization & animation, industrial automation and aerospace & defense. In the future, Digia expects that Qt will have a key role bringing world-class user experience and user interfaces to embedded systems and consumer electronics. Digia is a Finnish software solutions and service company. They have nearly 1,000 professionals creating inventive solutions and bringing success for people, businesses and communities in everyday life. They improve their customers’ competitiveness with multi channeled enterprise solutions that improve effectiveness and customer experience. Customers trust their insightful specialists, deep industry comprehension and recognised wide-ranging technology know-how. Their innovative products are within reach of people all around the world. Digia deliver ICT solutions and services to various industries, focusing especially on finance, public sector, trade and services and telecommunications. Digia operates in Finland, Russia, China, Sweden, Norway and in the U.S. The company is listed on theNASDAQ OMX Helsinki exchange (DIG1V).